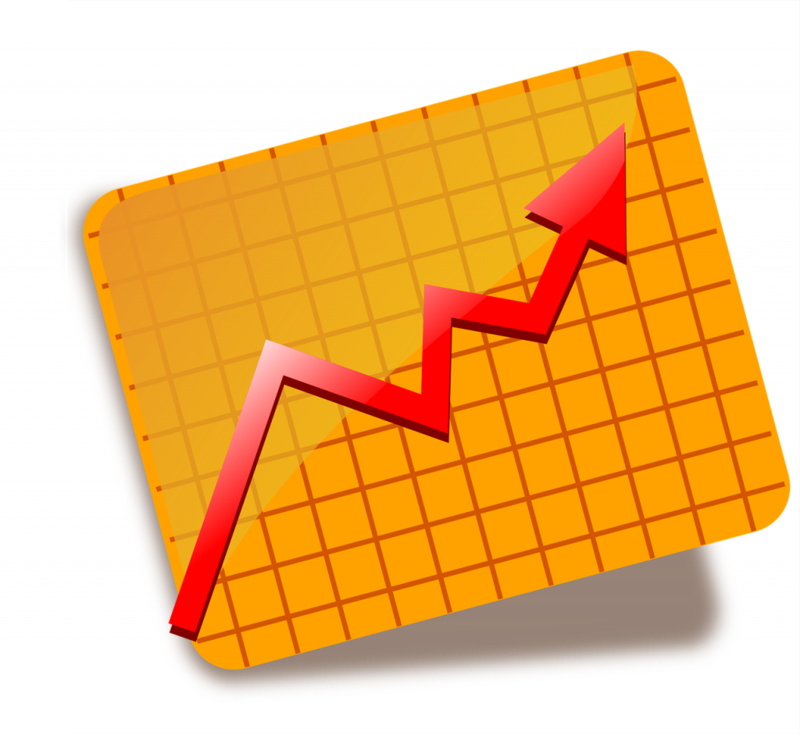 Cn.msn.com, the official website of Microsoft’s MSN China, formally launched the Chinese version of the trend tracking service named msnNOW. 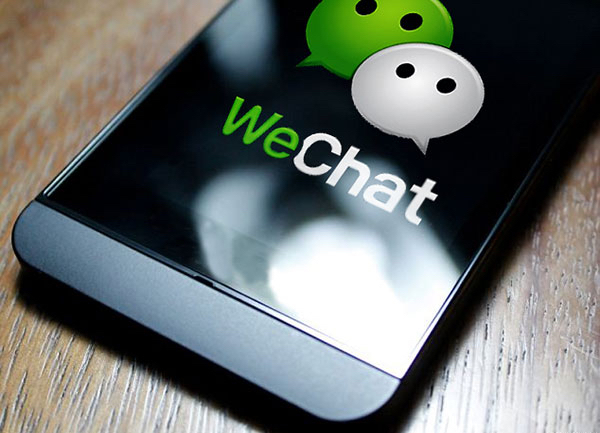 Tang Xing, chief technology officer of Iqiyi, revealed that the technical integration of Iqiyi and PPS has entered the final CDN and P2P integration and optimization stage, and it is expected to be completed this summer. After two months of public testing, Baidu’s antivirus software now is available for download as an official edition via Shadu.baidu.com. Beijing Baidu Netcom Science and Technology Company Ltd. is claiming CNY500,000 in damages as it sues rival Beijing Qihoo Technology Company Ltd. for for allegedly plagiarizing the sitemap documentation content and format of the Zhanzhang.baidu.com platform. Iqiyi.com has completed integration with PPS, an Internet video website recently acquired by Baidu. Chinese search engine company Baidu Inc. has acquired PPS, an Internet video company, for USD370 million and it will integrate PPS with Iqiyi.com to provide better services to users. With worries that the new bird flu outbreak could constrict the Chinese travel sector, tourism company Qunar.com has plowed ahead and closed its latest investment round, gaining USD57 million from Baidu.com, Hillhouse Capital, and GGV Capital. Chinese B2C e-commerce website Yihaodian.com and Chinese search engine Baidu have reached an agreement for business cooperation. 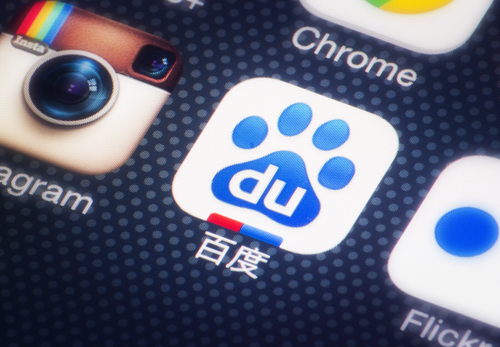 Chinese search engine company Baidu Inc. reportedly intends to acquire the lifestyle information provider Aibang.com. 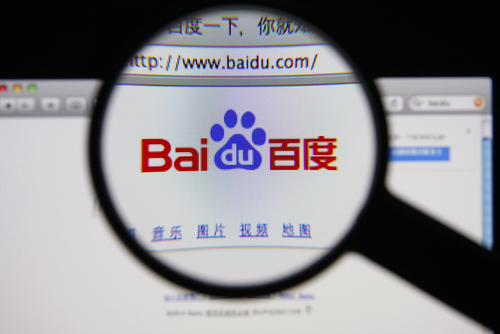 Chinese search engine provider Baidu Inc. announced the appointment of Jin Yu as its new vice president for strategy.